Sweden, a sparsely-populated Nordic country of 10 million, currently has 65,000 nuclear shelters to protect its population from a potential attack. This is not enough, the Swedish Civil Contingency Agency (MSB) has maintained in a new report, requesting another 50,000 bunkers to the tune of billions of kronor. At the height of the Cold War, Sweden invested massively in the construction of nuclear shelters across the country. However, it has been 15 years since the last shelter was built, with many others falling into disuse over recent decades. At present, Sweden's shelters have space for roughly 7 million people in the event of an attack, which is insufficient given the fact that the population has risen dramatically. In its recent government-requested report, the MSB recommends building a further 50,000 bunkers over a ten-year period starting in 2019 in a project expected to set Swedish state coffers back a solid SEK 2 billion ($240 million). Apart from the Greater Stockholm area, the country's most populous, the project is expected to prioritize the island of Gotland, which was previously identified as a likely entry point of a "Russian aggression" and has been remilitarized for the first time in a decade, the Öresund region around Malmö's metropolitan area and, lastly, vast Norrbotten County in the far north, Swedish Radio reported. ​In addition to building new shelters, existing ones are in dire need of refurbishment, at an estimated cost of SEK 1 billion. These measures will include, among other things, improving ventilation and updating respiratory equipment. 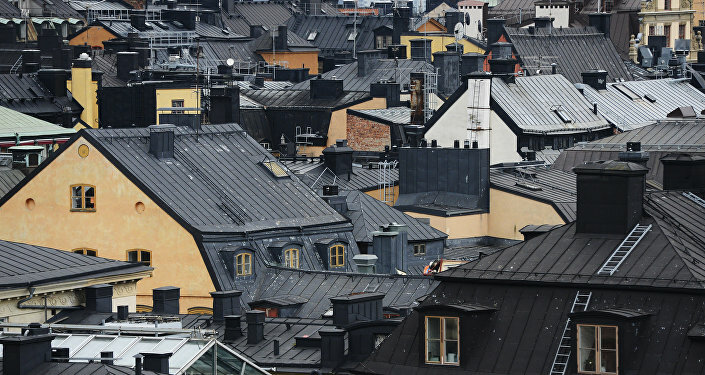 The present generation of Sweden's shelters is mostly housed in residential buildings and office blocks, yet also more unusual locations. 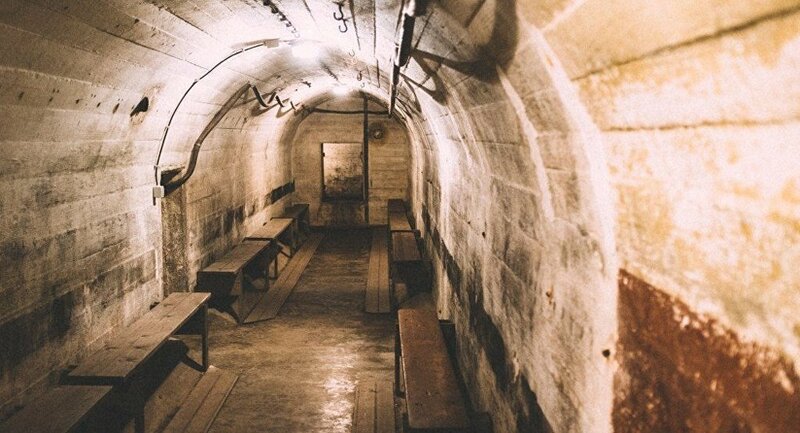 By the MSB's own definition, the bunkers are designed to shelter residents from "all weapons that could possibly be used," including shock waves, shrapnel, biological weapons, fire and ionizing radiation. In peacetime, though, many tend to be used for other purposes, such as garages. Swedish Interior Minister Morgan Johansson contended that the money for this extravagance will be available as soon as next year. "This is the first time in 15 years that we're spending so much money on civil defense — over SEK 400 million," Morgan Johansson told Swedish Radio, suggesting a rapid deterioration of the security situation compared with assessments made 15-20 years ago. Var är ditt närmaste skyddsrum? ​Sweden's other war preparations include reintroducing conscription earlier this year and significantly boosting its defense expenditure, which has shrunk from 3.1 percent of the country's GDP in 1981 to only 1.1 percent in 2016.